LUCY BURDETTE: One of the disadvantages of writing a blog is that perfectly good posts mostly disappear into the ether after the day (or week) they are posted. And last I checked, we'd posted 2724 blogs on this site--kind of mind-boggling, right? So I thought you might enjoy a round-up of some of our most popular posts about writing—feel free to share! Remember that there is often some great info in the comments section, too. The Agony of Writing by the Jungle Red Writers: The reds admit to their panic mid-book and offer tips about how to keep going. Are You Branded? By Chris Tieri, who explains the importance of understanding your reading audience--and your books. And PS, Chris will be the Friday keynote speaker at the New England Crimebake this year. And strictly for fun, because writers and readers need to eat, here’s a post I wrote on how to find good food almost anywhere. Reds, is there a post I missed that stands out in your mind? What fun to look back at some of the previous blog posts that we’ve all enjoyed so much. I must admit that I am particularly fond of the “What We’re Writing” posts and, in addition to the wonderful posts you've noted, I am still chuckling over several of Julia’s delightful posts, including “How to Say Good-bye to Your Child” and “Your Young Driver, A Guide” . . . .
Its 1:11 a.m. here, and I still have reading to do, so I'll go back and read the writing posts tomorrow sometime. I did go ahead and look at the one on finding decent food almost anywhere and enjoyed reading it again. I'm currently looking at restaurants in New Orleans and trying to pick out one for a get-together I'm planning for Tuesday, Sept. 13th. A large group (so far I have 23 names)of us are going out to eat and then to Preservation Hall for music. There are authors and readers and bloggers and other assorted book people going. 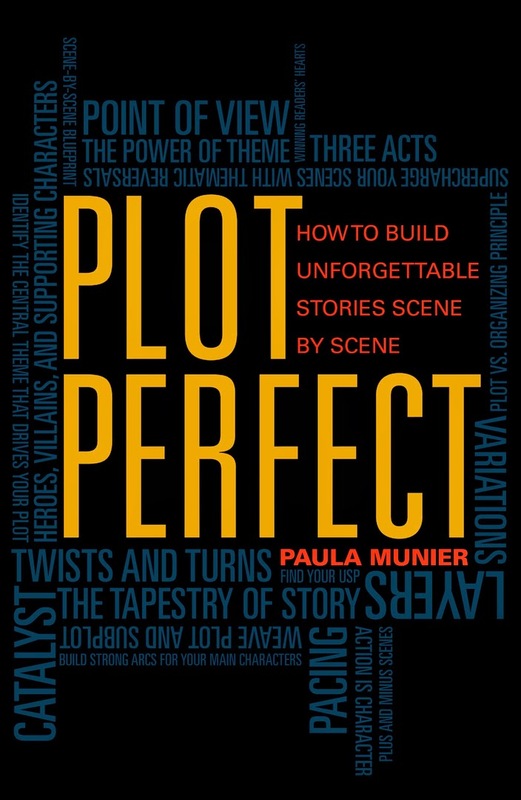 Some of the authors signed up so far are Terry Shames, Karin Salvalaggio, Diana Chambers, David Magayna, Kaye Barley, Edith Maxwell, and Con Lehane. If any of the Jungle Reds authors or others here want to join in, just let me know. I'd love to have a Jungle Reds dinner at one of the Bouchercons one year. With the large number of people wanting to go on Tuesday, I am having a bit of a problem making a reservation, so what we might have to do is show up at the restaurant I finally choose and be seated in groups. I've talked to a couple of places, and they've advised me that if we arrive around five, we should be okay. The last dinner I planned, I had 16 people, so this dinner is a bit more challenging. I do imagine that some people will drop out. So, I thought this post that included finding places to eat was a good chance to mention this event. Oh, and I've already done a lot of work on scoping out menus and restaurants, and there were some great recommendations from Laura Lippman via Marjorie Tucker. My criteria included close walking distance from hotel, recommendation by someone, and reasonable prices. Of course, the last one is the hardest one to find, but Acme Oyster House and Napoleon House checked that box. Thanks for including mine! And what a great roundup. How did you know I needed to see The Agony of Writing. Oh such a comfort to know I'm not alone! Love the Reds. This is a great list, Roberta - it's fun to look back. It's been fun to look at these past JRW posts...a lot of great topics. I also love the "What We're Writing" posts. Kathy: If you can add another one to your Tuesday Bouchercon dinner, I would love to join. It would be great to meet those of you posting on JRW in person! You guys are up early for a Saturday morning! Kathy, thanks for the invite--I wish I would be there for your dinner, but not going to Bcon this year. And Kait, no, you are never, ever alone! Very nice. Worth revisiting - and worth saving. Oh terrific! I am in Jacksonville Florida today, teaching an all day seminar for the sisters in Crime chapter! Very exciting… And I will point them to our blog, of course! What a perfect day for that. What a great roundup. 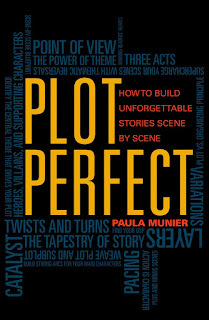 Since I'm in the Draft Zero stage of the latest book, I had to take a look through Paula Munier's plotting post. And I find nothing has changed. I need to get the story down. THEN I can worry about chiseling it into a proper structure. Oh yeah, it's funny how the work remains the same...we just have short memories! Serendipity! JRW is always a great read, but this is perfect, Lucy--easy to dip into the back 'issues' and find inspiration anew! FChurch and Susan, you are welcome. Write on! Great idea -- I had a very good time delving into these. Thanks! This a super resource. Thanks very much for pulling it together! !